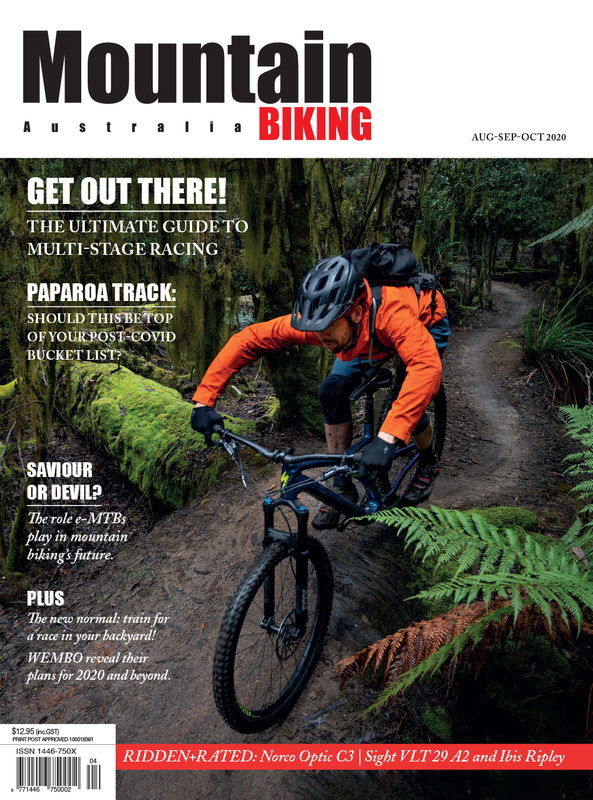 Written and produced by experienced riders who love the sport and know what they’re on about, Mountain Biking Australia features detailed, unbiased and critical analysis of new bikes, parts, clothing, nutrition and rides. Our five in-depth bike tests, and new gear reviews, in each issue don’t mess about. We call a spade a spade and give you real insight into the products function and form, cutting through the manufacturers’ marketing spin. There are technical riding pointers to help you ride better, mechanical “how-to” tips to help you maintain your gear, and reviews of the best trails. You’ll also find loads of information about upcoming events, and how to train and prepare for them, and suggestions for where to ride. You’ll get all this information, and pages of brilliant photography, getting you up close and personal with all the action, in our high quality mag. 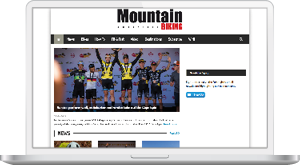 Mountain Biking Australia, the online destination for mountain bike riders, contains expert tips, news about events, bike and gear reviews. 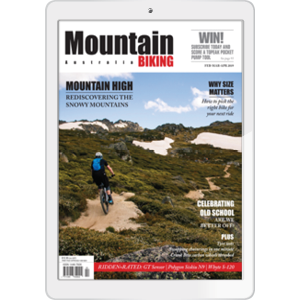 Mountain Biking Australia is now available as a digital edition from Zinio. Subscribers can access all the latest news, features, reviews and more immediately on publication day. Readers will also be able to experience and interact with brands via hotlinks from digital ads to website and videos.